Adorable and affordable says it all when it comes to this home! 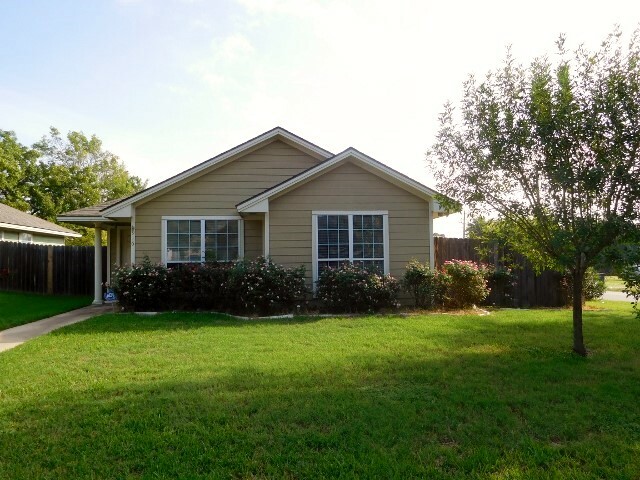 Well maintained 3 bedroom, 2 bath home with approximately 1,211sf of living space. Features an open concept kitchen looking into the spacious living room. 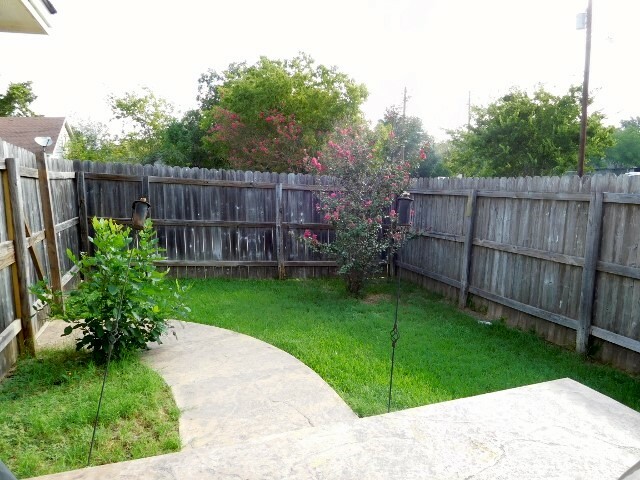 Fenced backyard with nice patio for cookouts or entertaining. Property is located on corner lot. Convenient to everything! This home has a lot of offer at a great price! Call to schedule your viewing today!